Golf is not a serious sport. Golf was invented to make connections and to do business talks. So why is golf on sports channels on tv? Golf ist doch kein ernstzunehmender Sport. Golf wurde erfunden um Geschäftskontakte zu knüpfen, Gespräche auf informeller Ebene zu führen und Entscheidungen abseits von Gremien zu treffen. Warum also ist Golf im Fernsehen auf Sportkanälen? 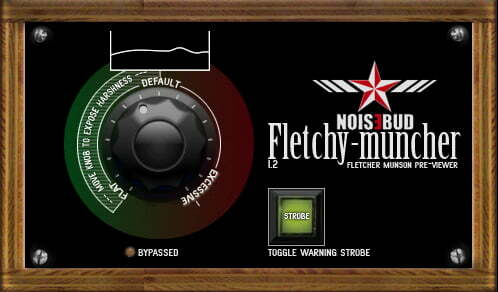 Noisebud has released Fletchy-Muncher, a free VST plugin for Windows designed to spot harsh mixes. 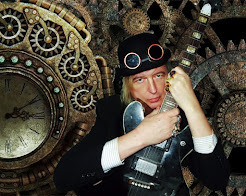 Fletchy-Muncher exaggerates the Fletcher-Munson effect to detect masked harshness in mixes with too much high and low-end (very common in bedroom and home-studio productions). PoseMotion has announced that version 1.1.1 of Macrotune, a free Music Macro Language (MML) editor, is now available for Windows and Mac OS X (and in the Mac App Store). 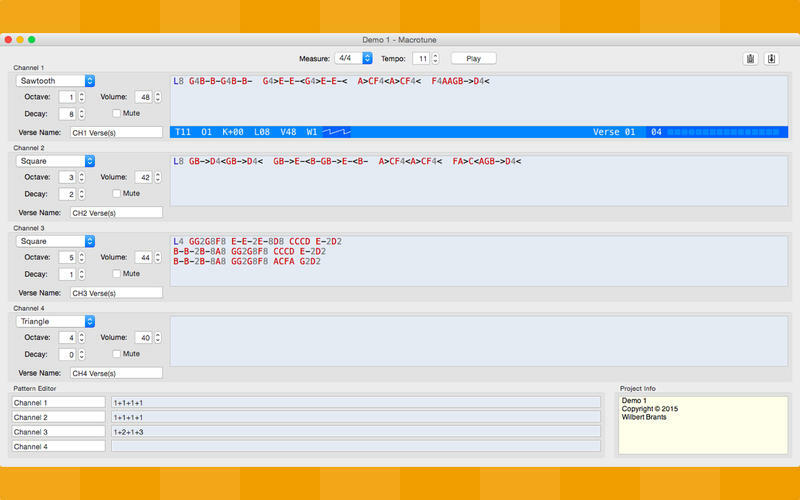 Macrotune enables you to easily share your tunes on forums or in an email using the "Copy MML" and "Paste MML" options.